If you have decided that it is better to remodel than move, the next most important decision is which contractor to select! The best way to find a contractor is through personal referral. Begin by asking your friends and family who they have used in the past, what type of work they did and ask about any concerns or issues. Another way to find contractor to consider is to look around your neighborhood and see if any contractor are currently working on a remodel. They usually place yard signs with their phone number. 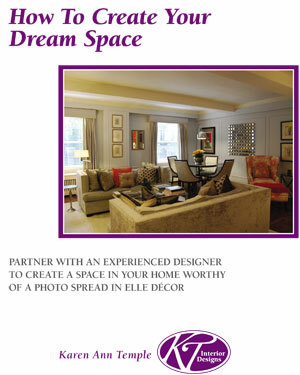 Or, you can talk with KT Interior Designs, and we can recommend contractors that we have worked with in the past. Once you have a list of potential contractors, select three of them to call and schedule an appointment. If you are comfortable with all three, continue on to the stage of requesting an estimate. If you meet a contractor and you are not sure if you would ‘get along’ with them, then go to the next name on your list. Personalities are important when you are talking about someone coming in for months at a time to do a major remodel on your home. Once you have identified the three contractors you would like to consider, put together a document that spells out in detail what work you want done. This way all three contractors are bidding on exactly the same specifications. Each contractor should provide an estimate that includes full pricing in addition to spelling out how they handle things like change orders, delays and inspections. The more information you have at the beginning, the less likely there will be mismatched expectations later. Once you have selected your contractor, it is then time to chat with us about the selection of finishes for all the new items going into your home. 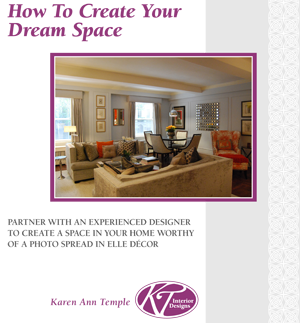 KT Interior Designs will help you project manage any size renovation, making sure you get the result you want with as little stress as possible! ← Its an age old question – Should you move or improve?